Your neighborhood sports bar & grill with live entertainment for everyone is BIGS Fullerton. 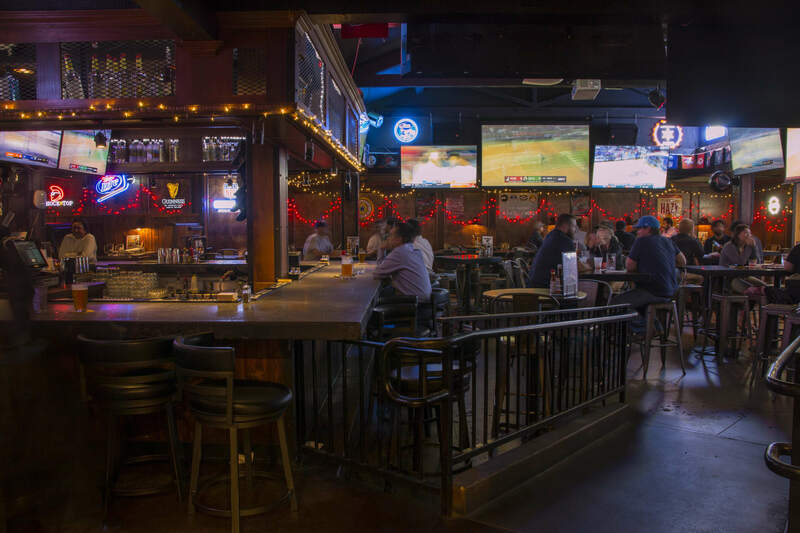 Located a block south of Cal State University, Fullerton, we provide a spacious place for professionals and students alike to pull up a seat and watch a game or sporting event from one of our many sport packages. We have a full bar that showcases a great selection of beers on tap ranging from imported craft beers to the crowd pleasing domestics, along with a wide variety of wines. Our kitchen is open late serving American comforts and classics that will surely hit the spot. BIGS Fullerton proudly serves the freshest hand-cut steaks, Fullerton's best hot wings, juicy burgers, and salads that will satisfy. BIGS Fullerton offers free Wi-Fi is available for those who choose to continue working in what we consider a better work environment. 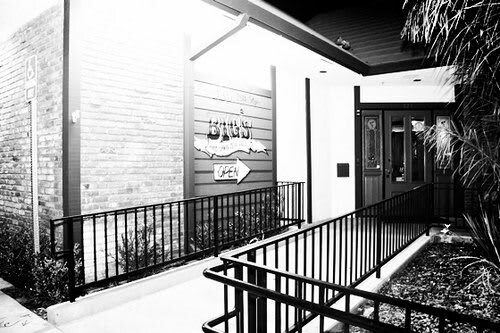 If you're working with a group, you can reserve the private Jack Daniel's room that has three TV's and computer hook-ups or reserve the CSUF Study section for large group functions. If members of your group are too distracted by all the sporting events on TV, the bartenders or the live entertainment, we'll happily bring BIGS Fullerton Catering to your off-site event. Whether you come for our continental Sunday buffet-style breakfast and a relaxing morning of sports, a quick sports fix during lunch or between classes, or a late night of fun; we'll be sure to provide clean and comfortable setting with great food and great service. We are strong supporters of great local bands and talent.